With the launch of the 360 Modena Challenge in 2000, the level of competitiveness of the Ferrari Challenge series took a huge step forward. Along with the F50, the 360 Modena was instrumental in pushing the boundaries of road-car production ever closer to the company’s racing roots, with uncompromising engineering and, in particular, levels of aerodynamic development previously unheard of on a series production car. 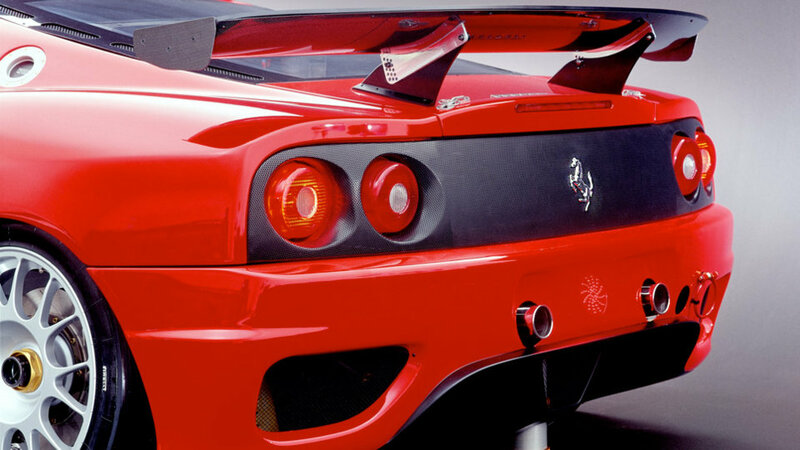 Early development work on the Challenge version of the car was extremely promising, with the 360 proving lighter, faster and sharper-handling than the outgoing F355. 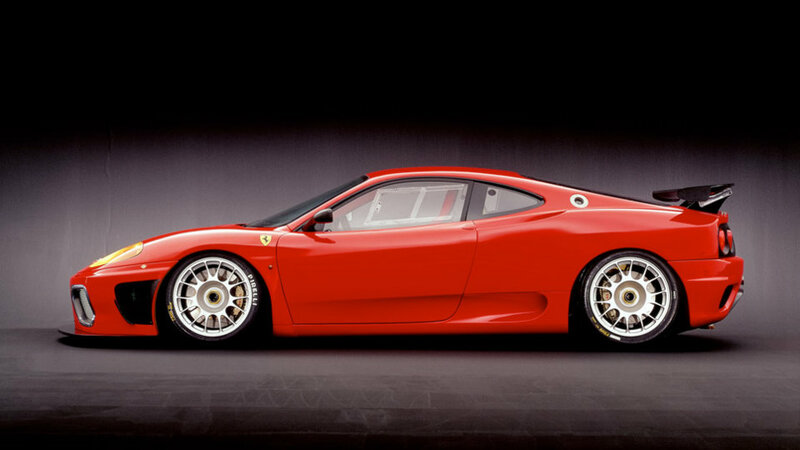 Since the introduction of the 360 Modena, Ferrari has received numerous requests for factory-prepared cars for other international championships. With the help of factory backing, the JMB Competition team 360 fought off the Porsche competition to take the 2001 FIA N-GT World Championship team and drivers’ titles. 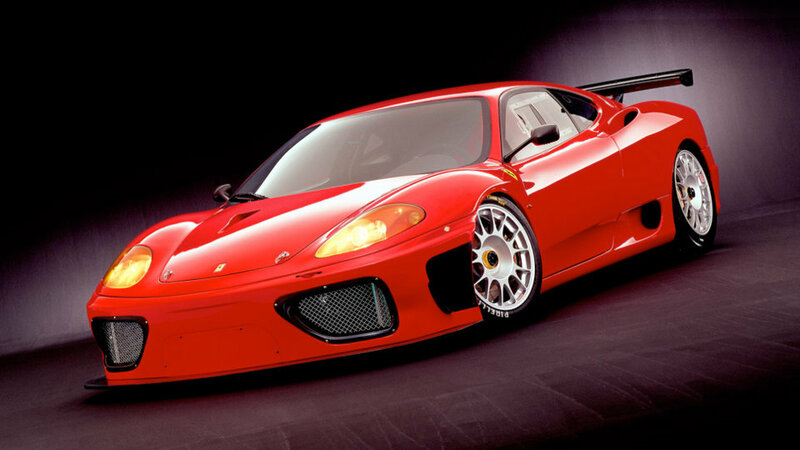 On the strength of this showing, Ferrari has decided to produce a specific model – the 360 GT – derived from the Challenge car for privateers in the FIA N-GT and A.C.O. (Automobile Club de l’Ouest) championships in 2002. Production will be strictly limited to around 30 cars over the next three years and the ex-factory price (ie. excluding tax and delivery) is 382,000 Euros for the FIA version, and 402,000 Euros for the ACO version. The two versions differ exclusively for the aerodynamic packages and, in the case of the FIA car, the adoption of the F1-style shift. Accurate selection of the best shots of the 360 GT in high definition. The photo gallery shows the distinctive features of this model Ferrari in 2002, focusing on the details and the most important parts.